Home to exciting bazaars, modern malls and exclusive shores – Kolkata’s shopping scene is like a dream for souvenir collectors! This nifty list created by Hotel VIP International, mentions some of the nicest places to find memorable, attractive souvenirs in Kolkata – suited for all kinds of budgets! Kolkata’s oldest bazaar is still loved the best! This dynamic market has thousands of shops and stalls trading in a range of commodities – starting from fashion items, to accessories, to exotic foods and spices – you’ll find everything here at affordable pricing. If you have the energy to hop plenty of stores and know how to bargain, this is the place to scour. Dakshinapan has become a premier spot for collecting souvenirs as it offers exclusive merchandise sourced from different parts of India under one roof. Artisanal items, handicrafts, handmade products, home décor, fabrics, ethnic wear and jewellery – you’re bound to spend a good amount of time rummaging through unique items available here. Have you been searching for a place selling locally crafted products? The kiosks lining the bustling side streets of Chowringhee Road is the area you must haunt! Decorative items made of brass and terracotta will surely catch your fancy – so magnificent and elaborate they are! Moreover, these shops offer good variety and value for money. Sometimes the best gift to take back from a place is the traditional dress. 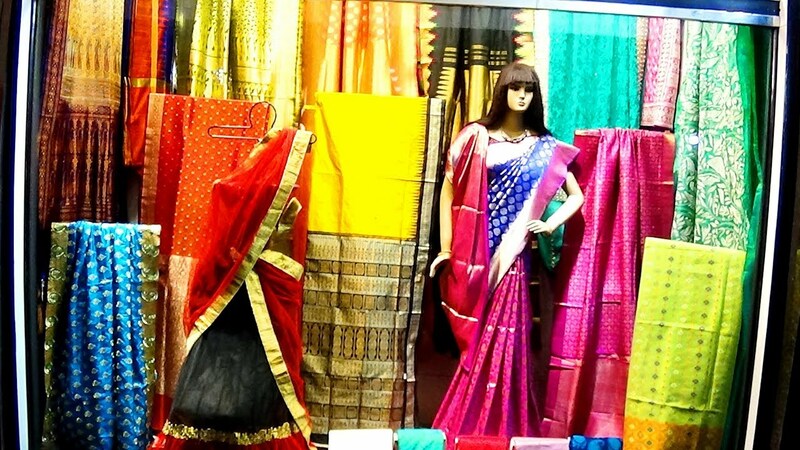 Kolkata draws a large number of tourists from neighbouring Bangladesh for its mind-blowing saree scene! In Gariahat, you’ll find several reputed stores as well as small shops flaunting stunning collections of gorgeous Bengali drapes! Besides that, you’ll also find a plethora of trendy, oxidized and terracotta jewellery at very cheap rates and a few stalls selling beautiful paintings by local artists. A reputed store offering an authentic and a beautiful collection sourced from local artists is Biswa Bangla in Park Street. Here you’ll find a wide range of handpicked products, like handmade sarees, Solapith idols, Dokra handicrafts, perfumes, terracotta artworks and more! By the way, Park Street is also a great locality to book a hotel to stay in Kolkata. Being the heart of the city, it is the main spot to experience the culture, entertainment and cuisine of Bengal! Moreover, it’s also home to the top hotels in Kolkata! For a luxurious stay filled with comfort, friendly services and modern facilities, drop by Hotel VIP International! 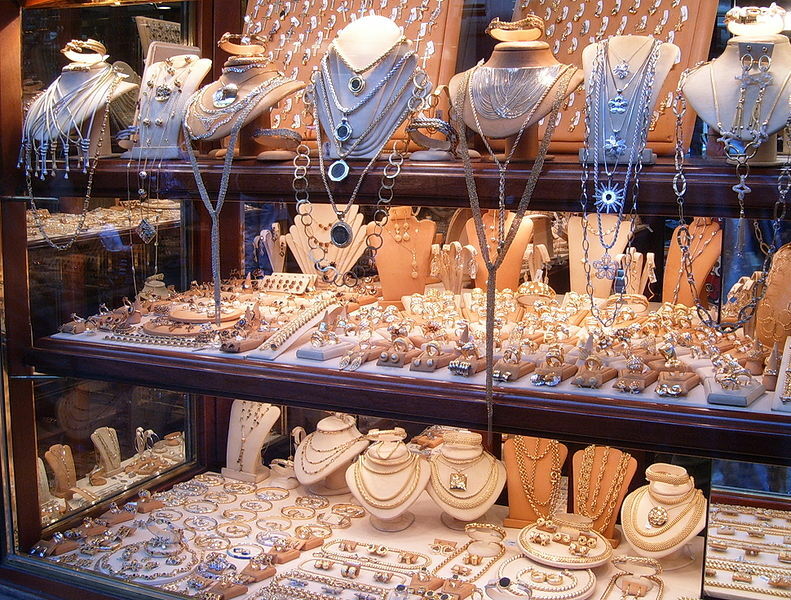 Famously known as Kolkata’s jewellery street, Bowbazar Market is where you must head for the most charming jewellery finds. This glittering street brims with small and famous shops mainly dealing in gold and silver ornaments; but you’ll also find beautiful imitation trinkets. So, if you have the wedding of a close relative ahead, you know where to find the perfect present for her big day!